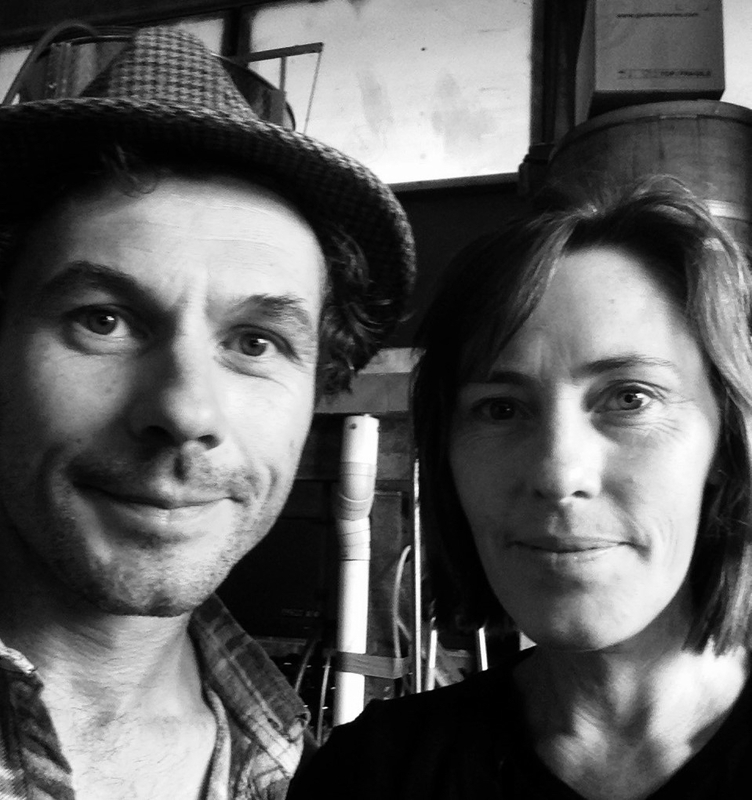 Tom and Sally Belford are very much part of the new wave of winemakers in Australia looking to make their version of terroir specific wines. 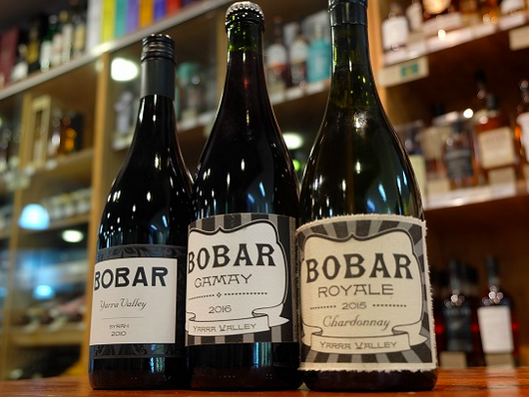 Or in their case the Bobar wines from the Yarra Valley which UK buyers will have the chance to taste at this month’s Wine Australia Off The Vine tasting on September 20 that highlights the more alternative winemaking scene Down Under. Beaujolais may be a long way from Australia, but it is those “light, but lengthy” wine styles that Tom and Sally Belford are looking to emulate in their Bobar Wines from the Yarra Valley. Winemakers like Sally and Tom Belford who hope they will have the chance to find a place in the UK market with their wines from the Yarra Valley. 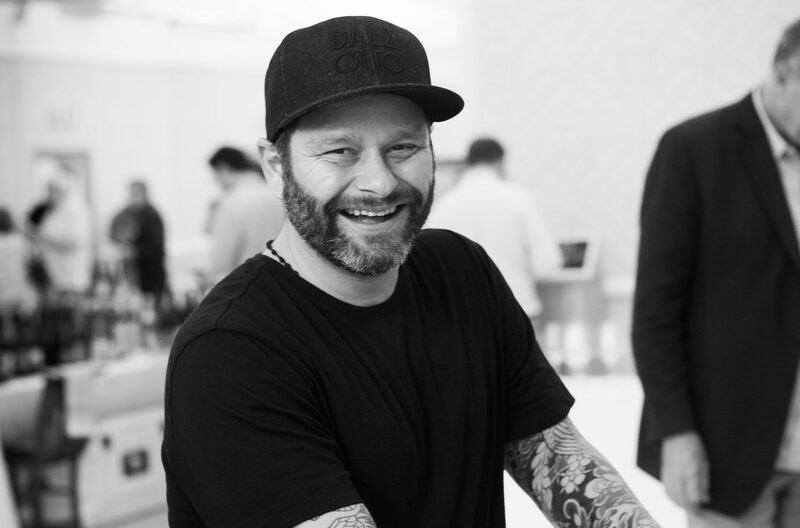 Other producers taking part at the tasting include Mac Forbes, Timo Mayer, Jauma, Lethbridge, Flor Marché, Dal Zotto, Ochota Barrels, Delinquente Wine Co and Koerner. 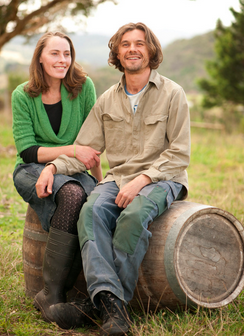 Sally and Tom Belford are one of a number of producers, including Charlotte Dalton Wines, Konpira Maru and One Block who are looking for UK distribution. Can you tell us something about the background to the winery? We met at university while studying viticulture in the late 1990’s. 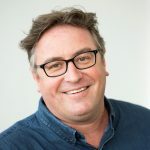 We have worked in vineyards and wineries throughout Victoria for the last 20 years, mainly in the regions of the Yarra Valley (where Tom grew up), Heathcote and Macedon Ranges. We have been making the Bobar wines since 2010 in the Yarra Valley and seek integrity and honesty in our wines. The vineyards are located around our hometown of Yarra Glen, on the western side of the valley. Careful consideration is given to the environmental impact of each step from vineyard to the bottle; farming at local vineyards to reduce freight and travel to and from the vines, reducing and eliminating pesticides, no heating or cooling of the wines at any stage, no additives to the wines and using packaging materials with minimal environmental footprint. We are inspired by the wines of Beaujolais. We personally enjoy wines that are light, but lengthy and have intriguing, subtle hints over a solid structure. Why is the Yarra Valley so good for those styles of wine? Generally, the Yarra Valley is cooler than other wine regions in Victoria. With cooler conditions the grapes retain natural acids which are very important for the wine styles we’re producing. We’ve exported to a variety of markets in the past (UK, Hong Kong, Japan). There hasn’t been a set strategy as such. Our production is small, a little over 10,000 bottles so there is only a small allocation available for the export market. We have been fortunate that the exporters that have approached us have shared much of our philosophy regarding sustainable farming and minimal intervention winemaking. Because of this we trust that the Bobar wines are distributed with integrity and truth. How is the UK market performing for you? The UK market was the first place we exported to with our first vintage of 2010 Syrah. We were rather worried that the wines that we had decided to make would be a bit strange for the Australian buyer and then to have half of our first year of production bought for the UK market was surreal. Bobar was being served up at great restaurants such as Terriors in London and was being seen on social media from the other side of the planet. Since then a little more Bobar has found its way to the UK. 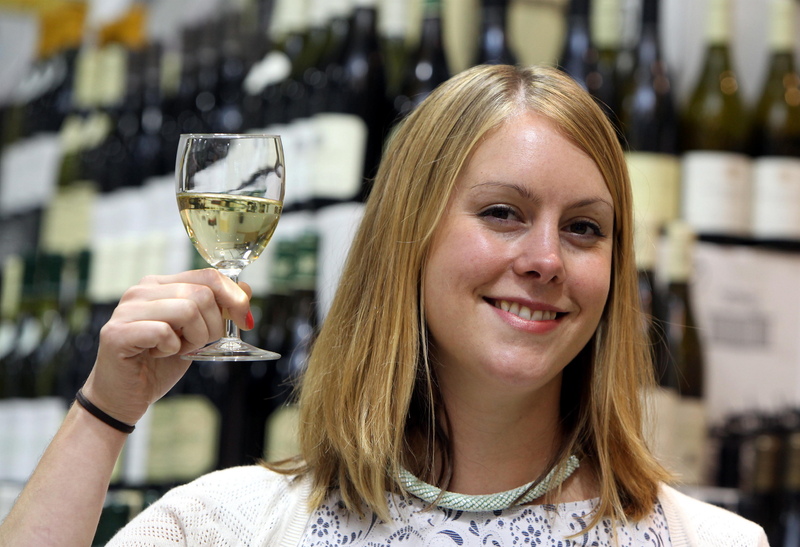 We’ll forever have a soft spot for the UK wine scene. Our domestic market is really important to us. 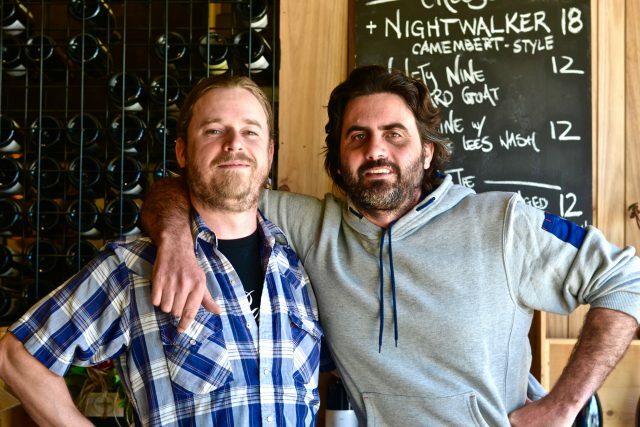 We believe in the low food miles concept and with Melbourne only 60kms away it’s where most of our wine is sold. We also sell to other regional areas in Victoria and most of the capital cities in Australia. Although we’ve had interest from the UK in recent years we haven’t had any stock to fill the orders. Hopefully the timing will be better next time. 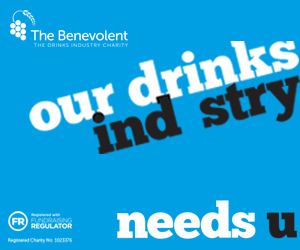 Do you have a UK distributor and if so why do you work with them and for how long? No current UK distributor, but we did work with Les Caves de Pyrene initially for a few years. 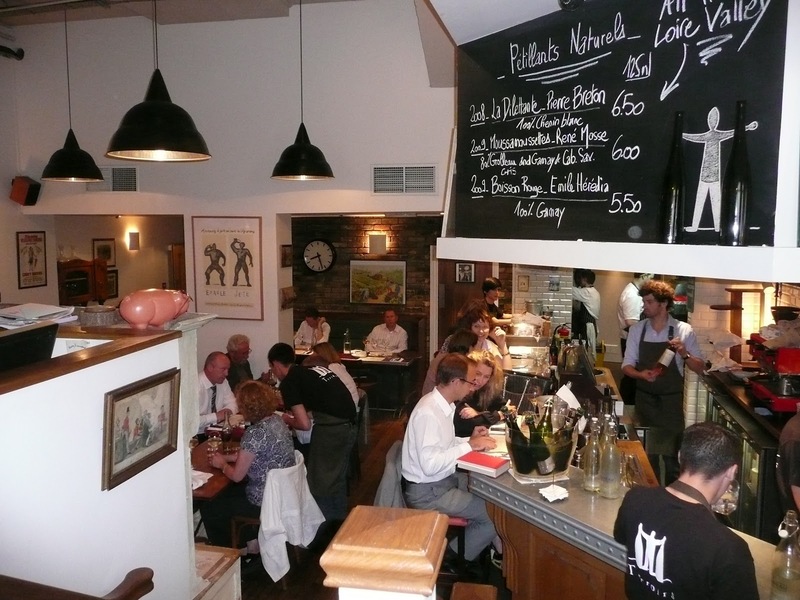 Why are you coming to the tasting in London? As it has been a few years since we’ve sold wine to the UK, when the invitation for ‘Off the Vine’ from Wine Australia arrived we got excited. It’s a fantastic opportunity to show the Bobar again, this time we’re more confident in our viticulture and winemaking philosophy. Bobar has grown up a little. It’s still having a load of fun but with more intent. 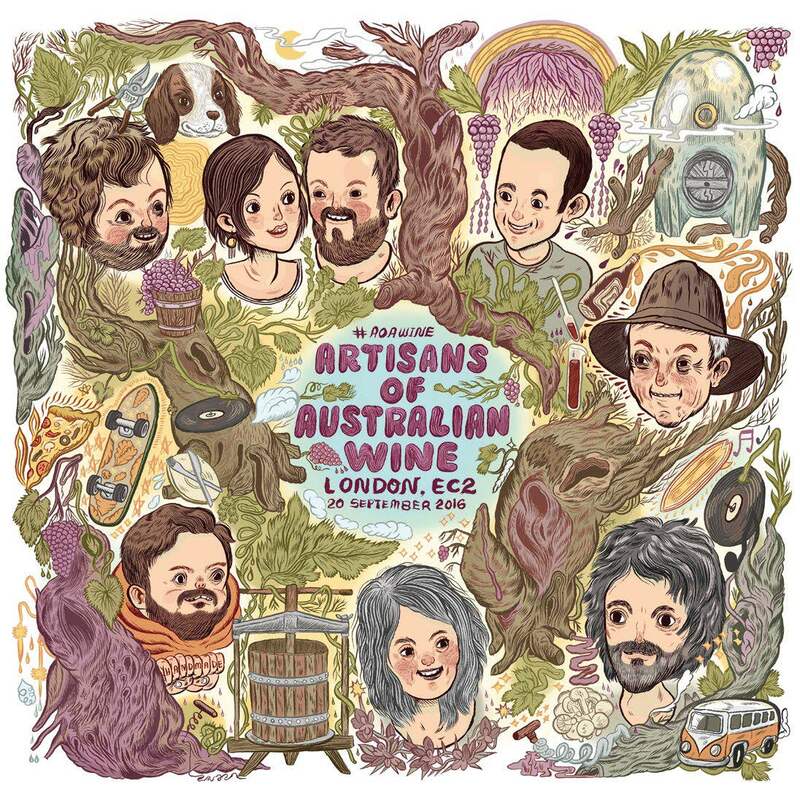 Also it’s going to be a blast to hang with the line-up of Australian winemakers for this gig. 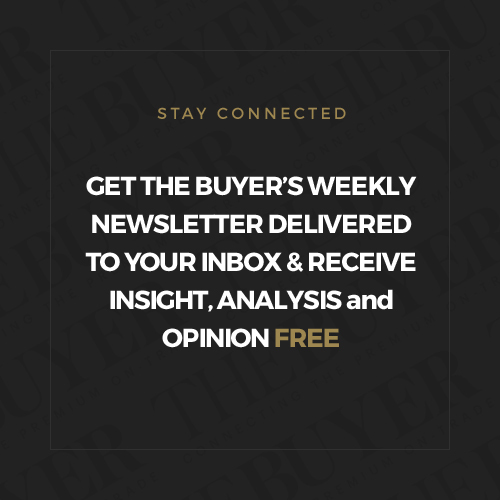 What can buyers expect to see there? We would like the Bobar wines to make the buyers think and wonder. How was the 2018 harvest and hopes for next year? The 2018 harvest wasn’t too shabby. We had a wet, humid Spring which resulted in some devastating mildew damage. As the season progressed the weather dried and the harvested grapes were juicy……lots of juice. The ferments were clean and generally the wines all smell and taste fabulous. Our hopes for next year? Good clean fruit. What challenges do you face for the next year? The challenges we face next year would be the normal farming concerns – frost, drought, hail, birds and the rest. Time will tell. At the moment the opportunity to be a part of the Wine Australia ‘Off the Vine’ tasting in London and to show how the Bobar wine story has progressed is HUGE for us. Beaujolais and Loire Valley, France. Not only are we inspired by the wines from these regions but we have some special winemaker friendships from these regions too. We’ve been to some of the best parties in these regions. With no doubt, Larmandier Bernier Blanc de Blancs because it’s perfect to drink alone…or with food. You can meet Sally and Tom Belford and taste their Belford wine for yourself at the Wine Australia Off the Vine tasting which takes place at The Steel Yard, 13 – 16 Allhallows Lane, London EC4R 3UE on September 20 between 11am-5pm. To register click here.